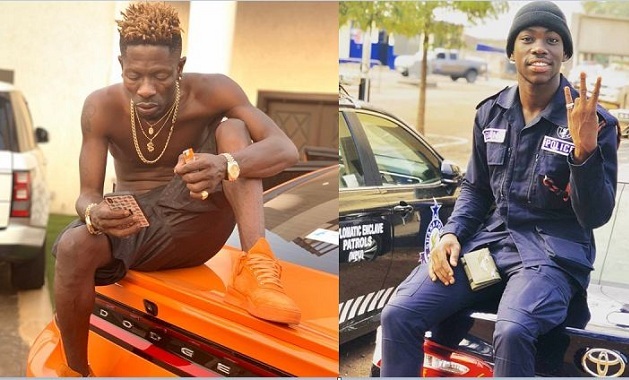 Ghface.com has spotted a video of a young police officer singing Shatta Wale’s song word-for-word and it’s pleasing to the ears. The video was posted by Shatta Wale himself on his Facebook and has since received massive attention from music lovers. The yet-to-be-identified policeman according to reliable sources is a strong die-hard fan of Shatta Wale.